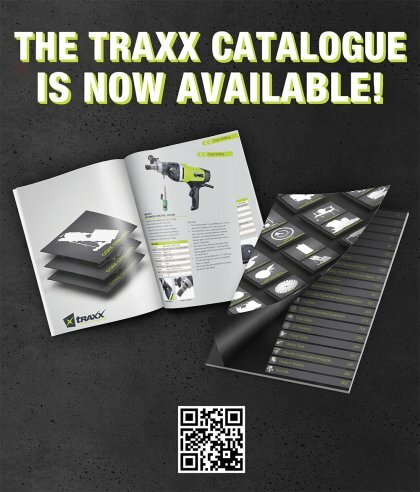 We are proud to finally share the Traxx Product Catalogue - Issue Two. our most comprehensive catalogue to date! Including our ranges of Core Drilling and Core Bits, Surface Preparation Tools and Ground Penetrating Radar and Scanning Equipment. almost as it happens” Williams said.